Mornings after a good night’s rest are the best! Diffuse essential oils like Lavender, Vetiver, Cedarwood, German Chamomile, and Angelicato help create a calm, peaceful sleep. For more nighttime routine ideas, visit our blog post here. 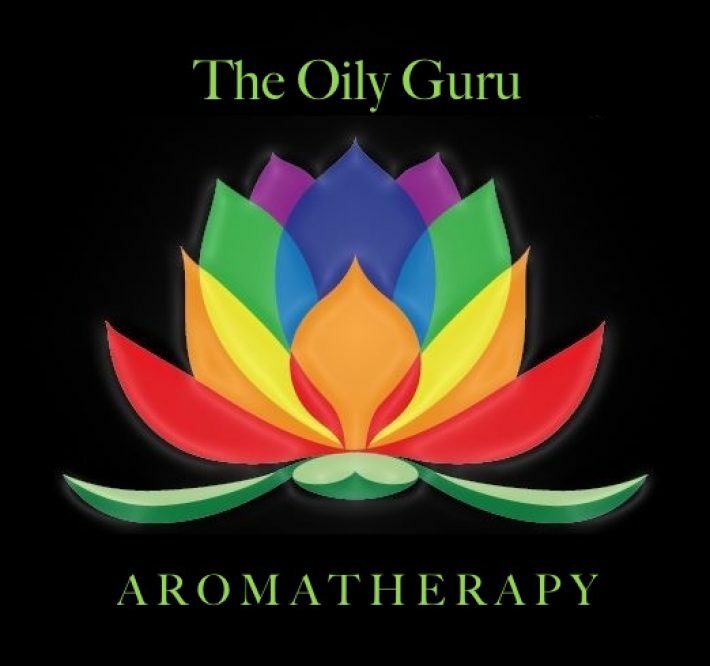 Before you expand your essential oil uses, check out this blog post and find some oils that can save you a pretty penny. For essential oils you won’t want to live without, read here. Which of these essential oil uses did you try? Let us know in the comment section below!